Does your Galaxy S5 randomly restart for no apparent reason? While not a critical issue, it’s still a nuisance that can interfere with your phone calls, text messages, and the other ways in which you use your device. Perhaps you’re in the middle of an important business call and all of sudden your Galaxy S5 reboots. There are few possible reasons why your Galaxy S5 is restarting, the most common of which is a stuck power button. All physical buttons are susceptible to sticking over time. Dirt, dust, dead skin cells and oil will gather around the exterior portion of the button, essentially holding it in place. Thankfully, this is a relatively easy fix that should take just a few minutes. 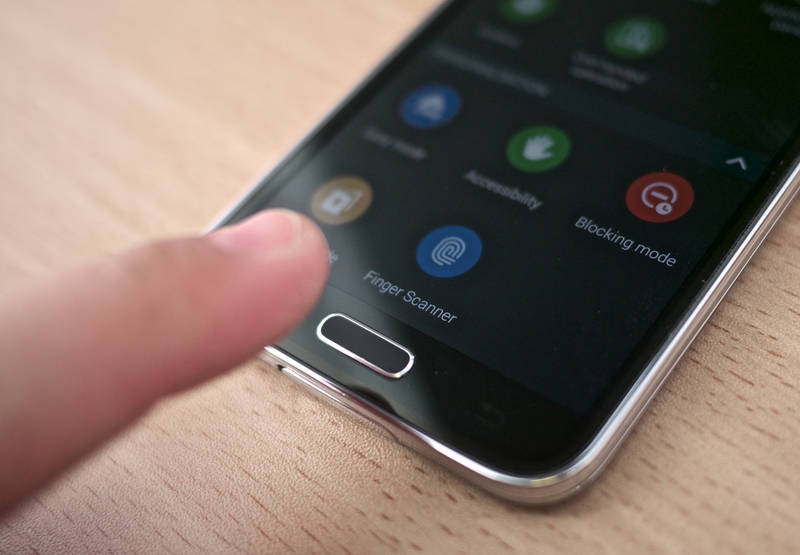 Start by turning off your Galaxy S5 and removing the battery. Attempting to fix this issue with the battery left inside may lead to data corruption, so don’t overlook this essential step. Once the battery is removed, continue pressing the power button on and off for 5 minutes or until it becomes unstuck. The Samsung Galaxy S5’s power button is designed to snap when pressed. If you don’t hear this characteristic snapping sound, chances are it’s stuck. Follow the aforementioned steps until the button springs back in place — and you hear the snap button — at which point it should continue working. To prevent this type of issue from reoccurring in the future, it’s recommended that you either invest in a premium hard-shell case, such as the Otterbox, or avoid using your device with dirty hands. The dirtier your hands are, the greater risk of debris becoming trapped around the power key. Being that a stuck power button is a relatively common problem with the Galaxy S5, parts are readily available to fix the problem. If you’ve tried to fix your stuck button using the method outlined above to no avail, try contacting either Samsung or the store from which you purchased your device to see if it’s covered under warranty. Even if your Galaxy S5 is no longer covered under warranty, Samsung or the retailer should offer to fix the stuck power button for a price.